1. Mark it on your calendar. Nothing's worse than forgetting about a big mall sale. You'll be missing out on a lot of stuff. Stay focused on your objective--get great purchases at even greater discounts. 3. Plan out your budget. Big sales are not an excuse to blow your entire month’s allowance on a single trip. Spend your shopping budget wisely! 4. Earn points for your credit cards. It’s a great way to earn credit card points, which you can later convert to fabulous rewards. Don’t forget your plastic at home. Keep it secured on you at all times. It would be wise to withdraw outside the mall to avoid the long queues. Even if the card terminals break down, you’re still good to pay. Stick to it, and make a beeline straight for your intended purchase. If you have what you came for, you can either be done for the day or reward yourself with some extra shopping time. 7. Be full and keep hydrated. You’ll need those calories for energy as you walk in and out of various shops. Make sure to keep hydrated to avoid physical exhaustion. Don’t buy into all the sweet nothings sales people will throw your way, which will likely make you go over-budget. 9. 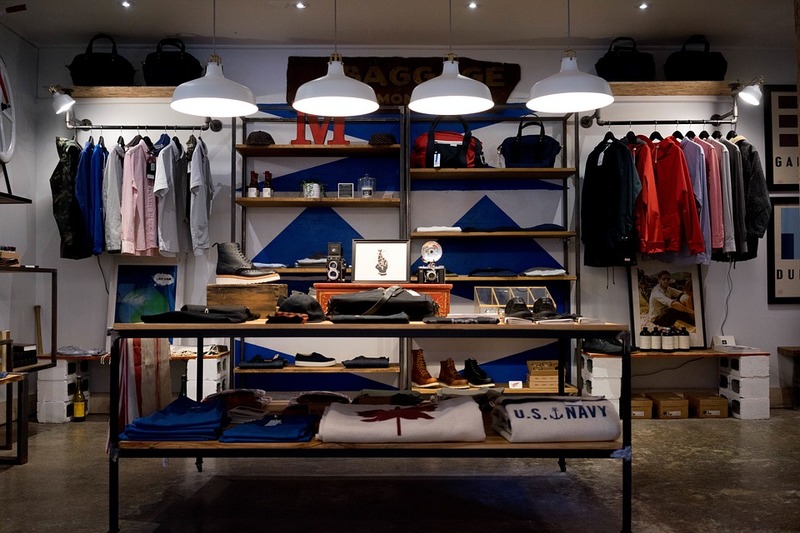 Go as a group, but shop on your own. While it’s always fun to shop with your friends, you don’t need them to comment on every wardrobe you’re trying on. Do your thing on your own so they can do theirs, too. It’s always a great experience when you finally get that smartphone you’ve been eyeing for the longest time, and at a price that’s well within your reach, too. 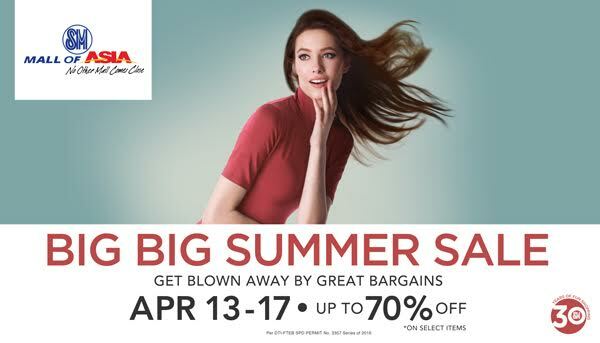 For fantastic deals on hot summer finds, check out SM Mall of Asia's BIG! BIG! Summer Sale on April 13-17! The five-day sale offers discounts of up tp 70% on select items from your favorite brands, and if you have an SM Advantage Card, you can even get additional discounts on Friday, April 15. Get blown away by great bargains this week, from Cyberzone Mall of Asia's gorgeous tech finds to The SM Store's wide and affordable selection of shoes and apparel! Follow SM Mall of Asia on Facebook to know more. This article was created by Summit Storylabs in partnership with SM Mall of Asia.